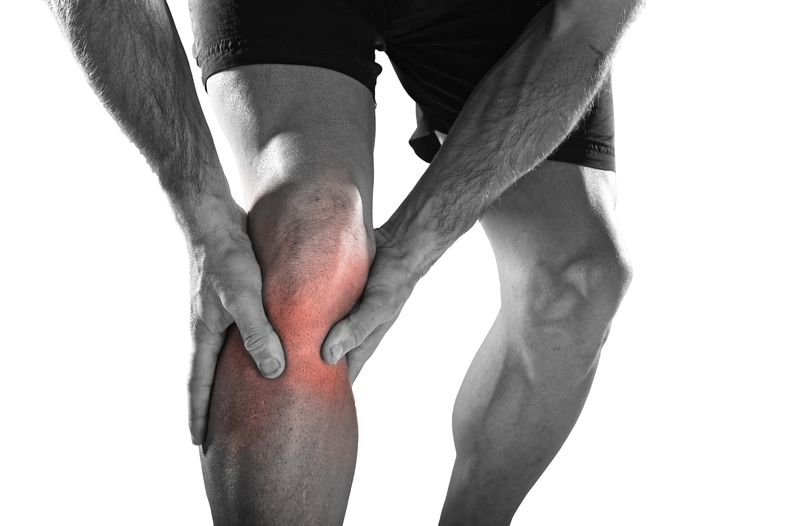 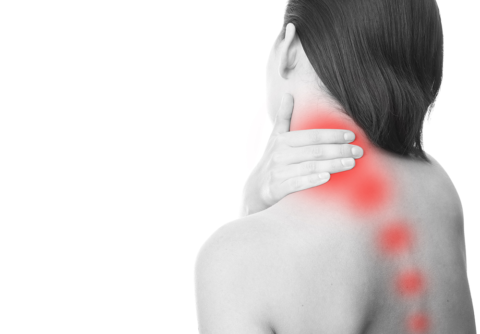 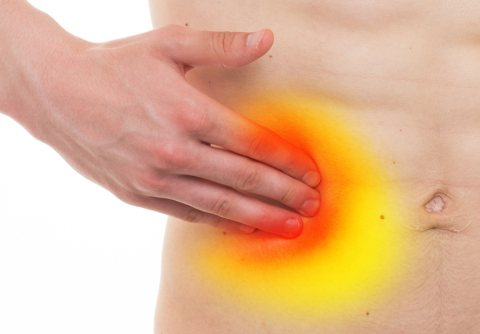 There are a host of pain conditions that involve nerve injury. 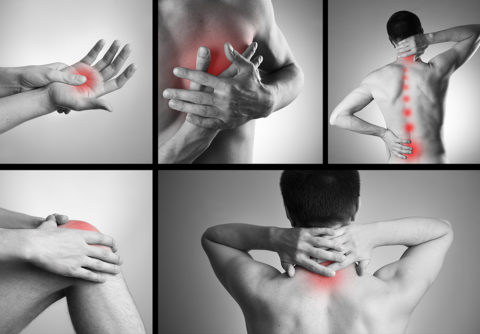 The severity of the injury to the nerve will result in different manifestation of symptoms. 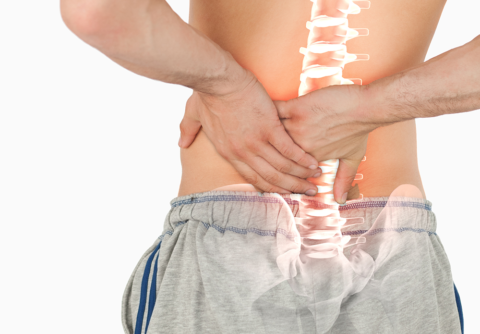 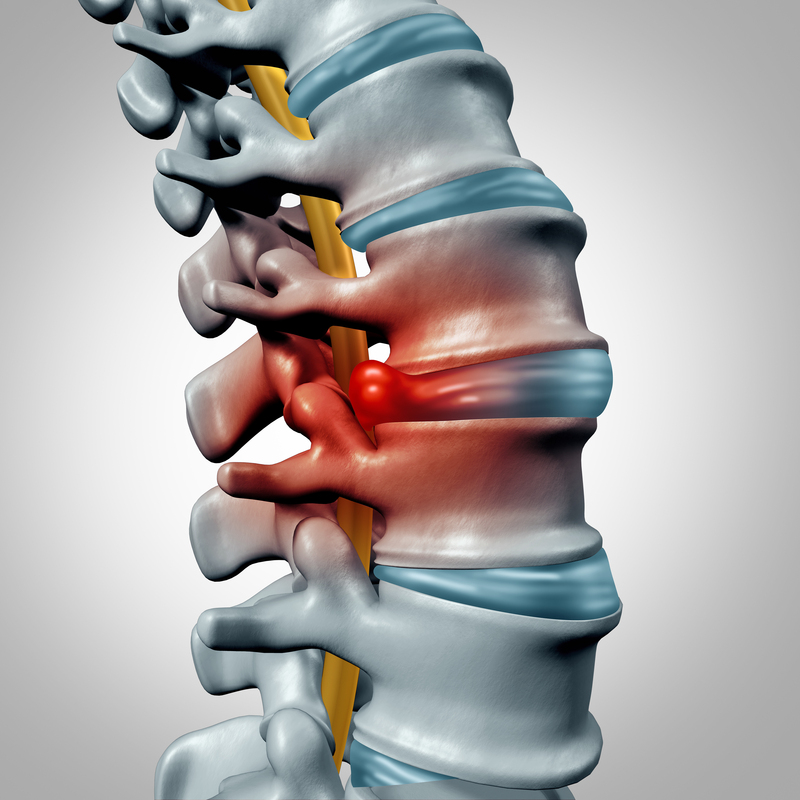 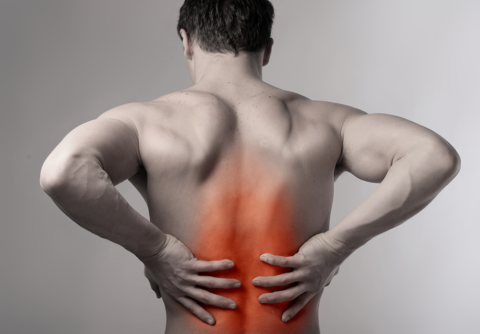 Some of the most common nerve injuries result from compression of the nerve roots that exit the spinal cord and result in “sciatic” symptoms or back/leg pain or neck/arm pain. There is usually a combination of pain, numbness and weakness involved depending on what are the nerve supplies. 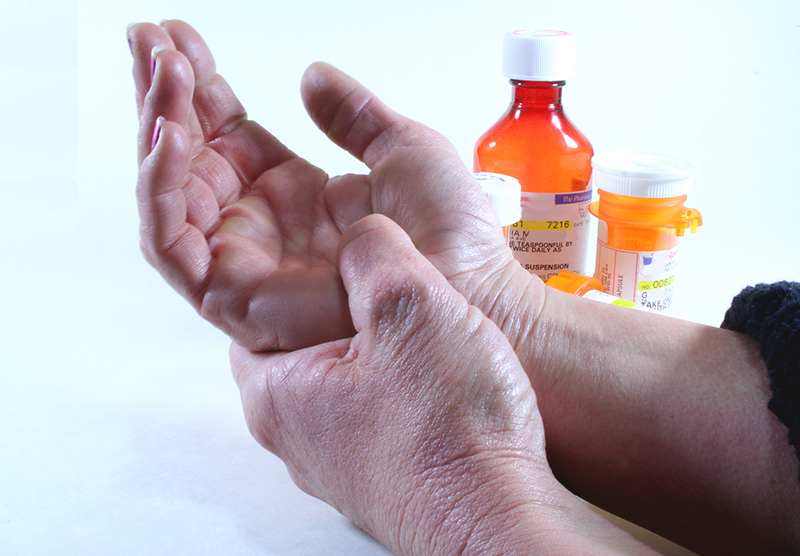 How is Nerve Injury treated? 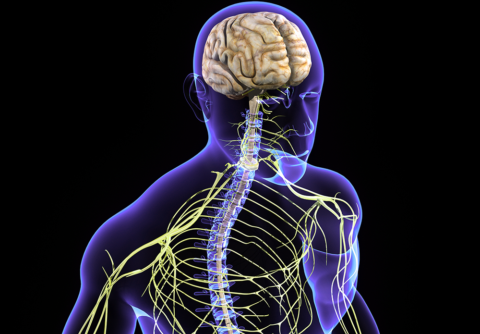 The amount of functional recovery is dependent on the severity of nerve injury. 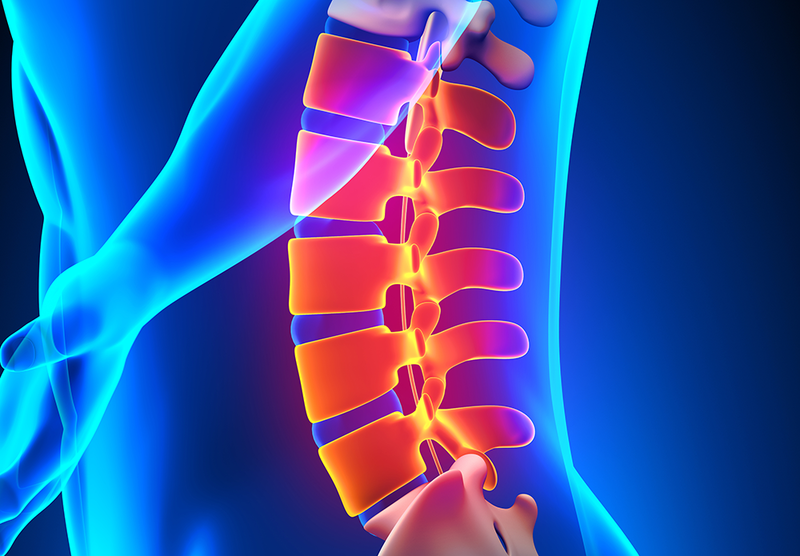 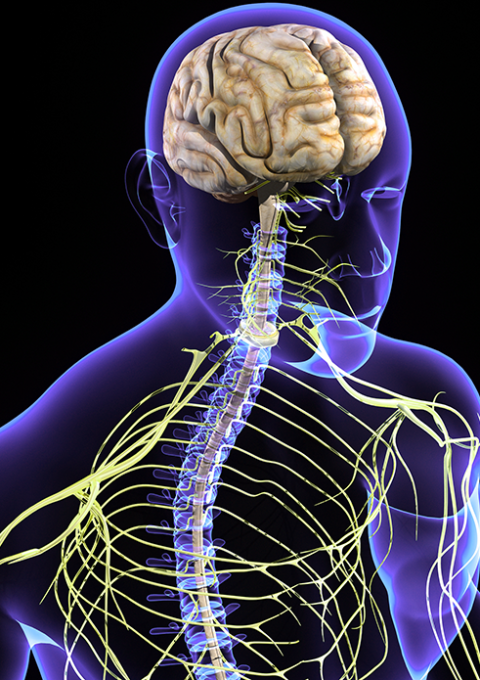 More severe nerve injury may not recover well, while mild injuries may have complete recovery. 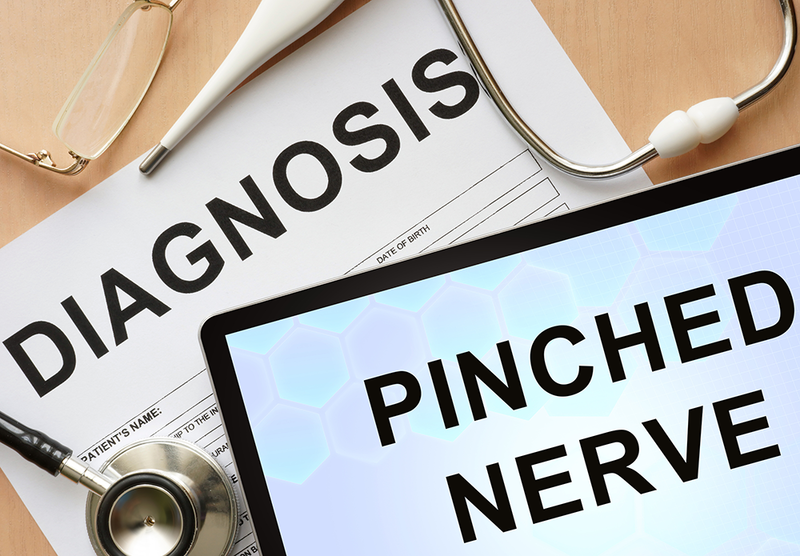 If you have experienced a nerve injury, it is helpful to get the appropriate work up to determine the extent of your injury and aid with recovery of function and minimize pain associated with you condition.